Journalists and establishment politicians often use the term “populism,” usually with an unfavorable connotation. But what does it mean? Historically, populist movements of both the left and the right have occurred. In Europe today, they are found (with a few exceptions) on the right. Populist parties and regimes deplore migrants and minorities internally; in foreign affairs, they rebel against globalization and the European community. They tend to demonstrate authoritarian tendencies. 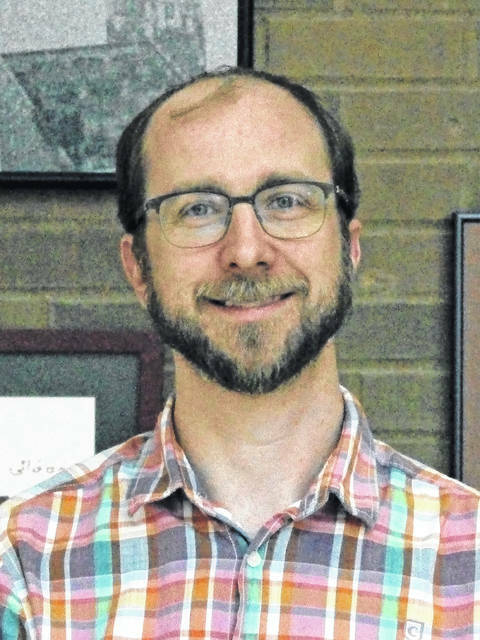 Benjamin McKean, assistant professor of political science at The Ohio State University, is well suited to guide people through the mysteries of the term. He will address the topic at the next Great Decisions presentation on Friday, March 29. McKean is a political theorist whose research concerns global justice, populism, and the relationship between theory and practice. His manuscript “Disposed to Justice” argues that people subject to unjust institutions and practices should be disposed to solidarity with others who are also subject to them, even when those relations cross national borders. He is at work on a second book project, tentatively titled “Political Freedom and Resentment,” about the relationship between democracy and populism. His academic research has been published in the American Political Science Review, Political Theory and the Journal of Politics. His writing for popular audiences has appeared in the Washington Post, the Los Angeles Times, Democracy Journal and Jacobin Magazine. Before coming to Ohio State, he received his doctorate degree from the Princeton University in 2010 and was a Harper-Schmidt Fellow in the Society of Fellows in the Liberal Arts at the University of Chicago from 2010 to 2013. Available for purchase is a booklet with articles about this year’s eight topics compiled by the Foreign Policy Association, which originated the nationwide Great Decisions program in 1954. Also available is a bibliography prepared by the Delaware County Library to enable participants to pursue this year’s Great Decisions issues further. The topic for the Friday, April 5, discussion is “De-Coding U.S.-China Trade,” featuring Saif Rahman, Robert Bauman associate professor of economics at Ohio Wesleyan University.